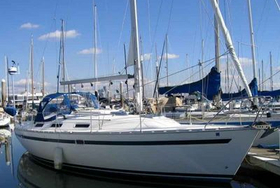 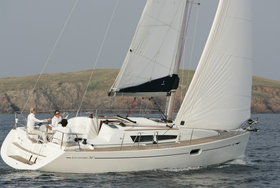 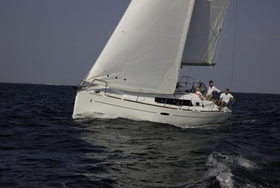 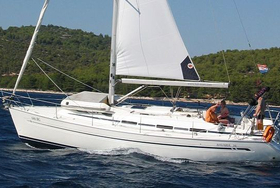 Quality of type Dufour 350 Grand Large is guaranteed by firm Dufour Yachts. 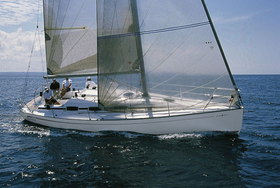 Dufour 350 Grand Large is 10.28 m long. 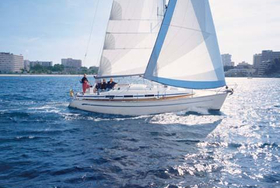 Beam of the sailing vessel is 3.54 m. Yacht's draught is 1.90 m. On this type of sailing vessel voyaging is very amusing. 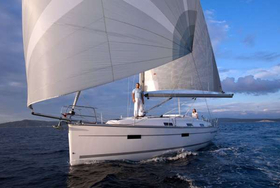 Sail area of Dufour 350 Grand Large accounts for 55 m2. 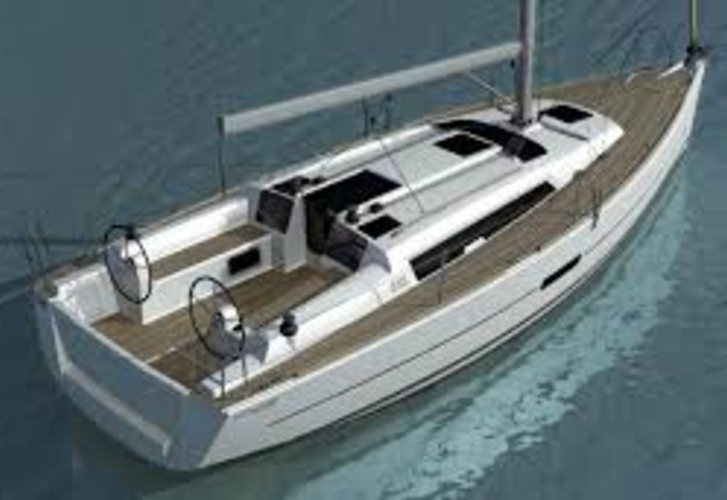 Tank for diesel is 160 l. capacious , tank with water has up to 220 l. In this model of sailing boat are applied following motors 19 Hp. 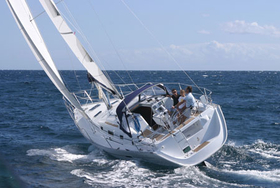 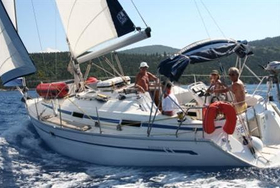 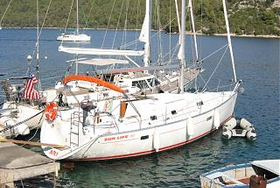 You can charter vessel Dufour 350 Grand Large thanks specialized search engine situated on our portal TheYachtGuru.com, just give us the country and renting period above.